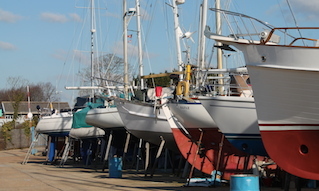 Cowes Harbour Shepards Marina is the Isle of Wight’s premier Dry Sailing Centre and specialises in providing Dry Sailing Packages for day class yachts, RIBs, motorboats and trailered keelboats. 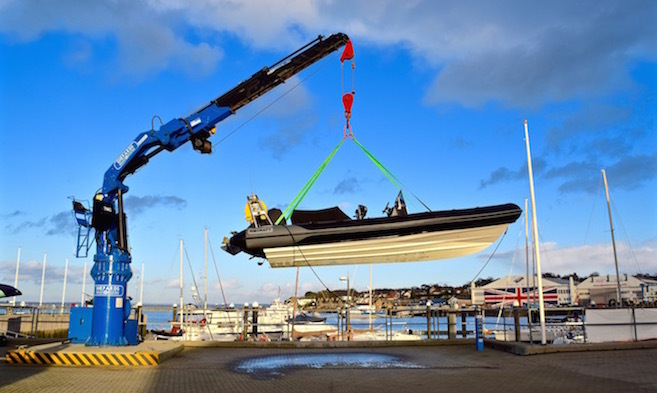 Shepards Marina has a state-of-the-art electric hydraulic crane with an impressive launch capacity of 6 tonnes, and a man-riding capability of 500kg with a reach of 15 metres above the ground - so sailors can be hoisted to attend to masts and rigging. Find out more in our Crane Services section. 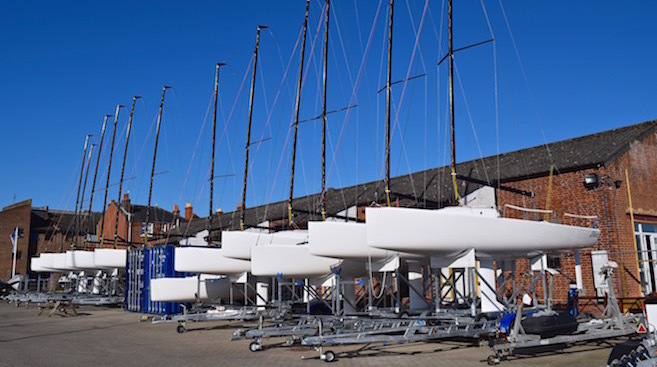 There are a variety of flexible annual and seasonal Dry Sailing Packages on offer to suit customers’ requirements and to ensure customers can get their boat in and out the water whenever they want. 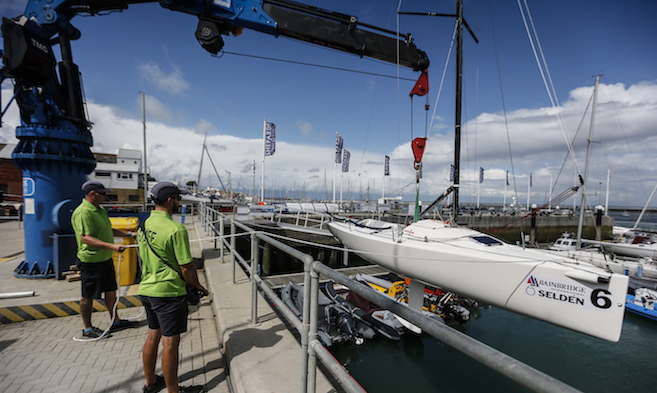 There is a marina basin for the exclusive use of dry sailing customers, and package prices include wet berthing. Contact our friendly team for a Dry Sailing quote today! 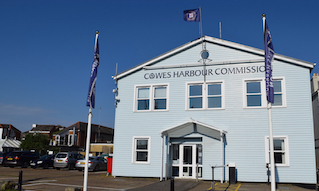 Cowes Harbour Shepards Marina is located on Medina Road in Cowes, a five minute’s walk from the Red Jet Terminal, a step or two from the Chain Ferry, and close to mainland transport links. You are welcome to bring in your car for dropping off and there is a Council car park just across the road for more extended parking. 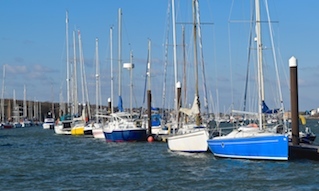 Dry Sailing at Shepards Marina gives you quick and easy access to the Solent to make the most of your time on the water. We also have Winter Storage options available if required.